Berri Residence is a 2012 project completed by Montréal-based architectural practice naturehumaine. The firm completely redesigned the interiors and added an extension. 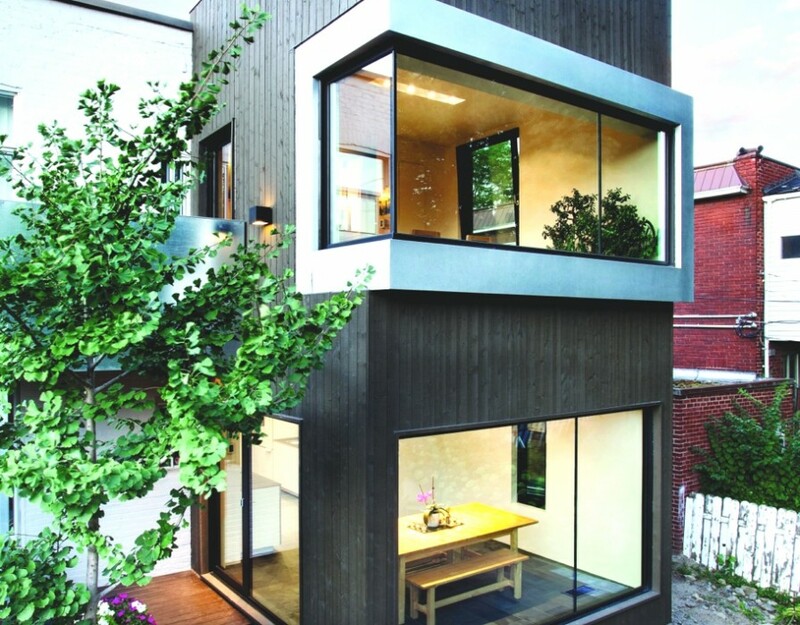 The contemporary single family home can be found in Montréal, Canada. Lupita Island is the ultimate private retreat, offering luxurious accommodations set amidst a pristine natural habitat in Tanzania. 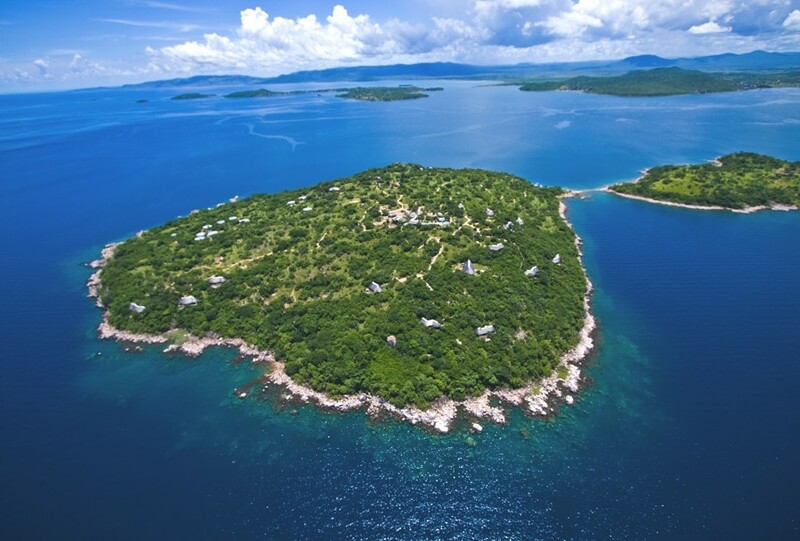 Located on Lake Tanganyika, the 130-acre private island has eleven lavishly decorated, thatched-roof living spaces and two family cottages that offer breathtaking, uninterrupted views of Africa’s second largest lake.